"Talkwitme is the perfect and simple social tool to improve a desired language." Because practicing is the best way to progress, Talkwitme aims to refine your language skills. 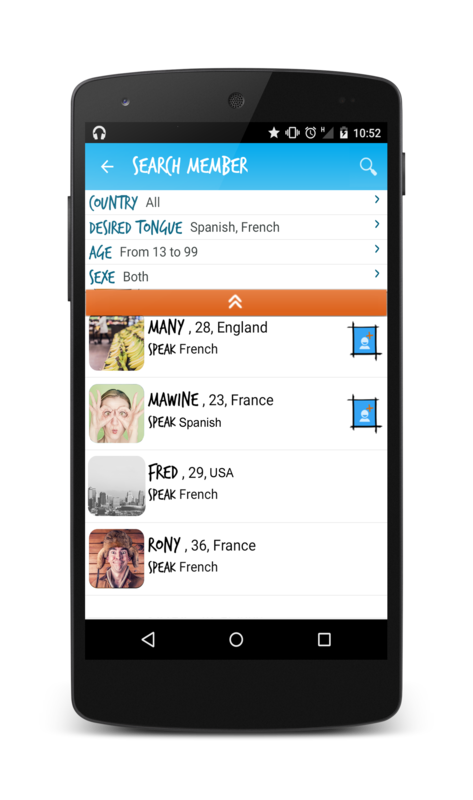 Use the messenger to talk in French, Spanish, Italian and Deutch. Talk with people who master your desired language. 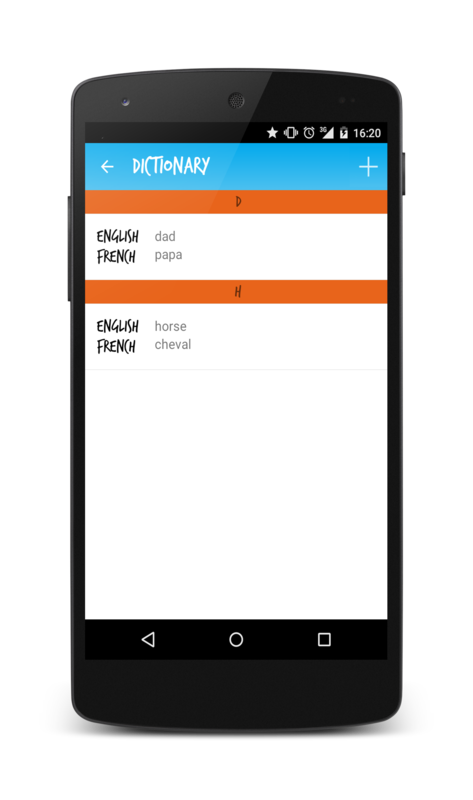 Use the dictionary to store new words. Fill your profile, search people all around the world who match your likes and talk unlimitedly. Progress by sharing on topics you love. With Talkwitme, there is no limit of mobility, schedules or other things that classic website imposes.